Are you a holiday maker looking to hire purchase a caravan? Are you considering buying a caravan, maybe a Swift, an Airstream, a Sprite, a Hymer, an Avondale, a Compass, a Coachman or even a Conway, but not sure where to start? Might you be put off by initial financial outlay? 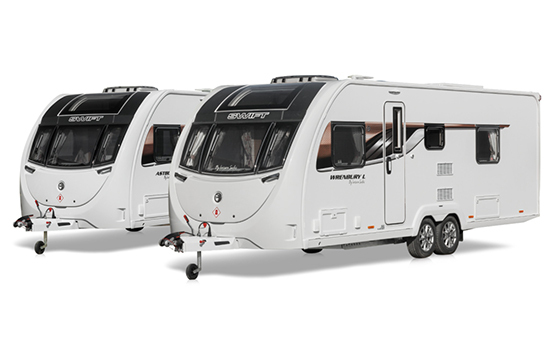 CVSL can help you get your dream caravan through affordable hire purchase. We understand that as a holiday-maker you need to choose the right tourer to suit your needs, a touring caravan that you can depend on for travelling many safe miles and making many happy memories. Our team of experts will give you all the advice that you need, to get started, especially if you are new to caravanning and to help you decide what the best option for you is. So don’t delay and start enjoying caravan holidays today with CVSL Caravan Hire Purchase.